New York, N.Y. Article from the BBC News education correspondent. Debates about schools in richer countries are often about the politics of priorities, what subjects should be given most importance, who needs extra help and what needs more public spending. But for families in many developing countries questions about education can be a lot more basic – is there any access to school at all? 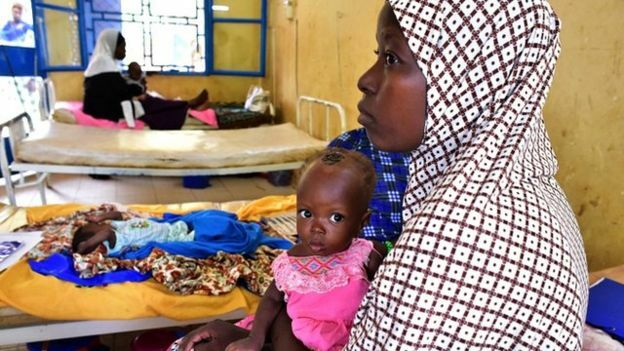 Figures from the United Nations suggest there has been “almost zero progress” in the past decade in tackling the lack of school places in some of the world’s poorest countries. A further report examined the quality of education, and the UN said the findings were “staggering”, with more than 600 million children in school but learning next to nothing. While in affluent Western countries, girls are often ahead of boys in academic achievement, in poorer parts of the world, particularly sub-Saharan Africa, girls are much more likely to be missing out. And on the UN’s International Day of the Girl, the development campaign, One, has created a ranking for the toughest places for girls to get an education. Across these 10 countries, most of those without school places are girls. 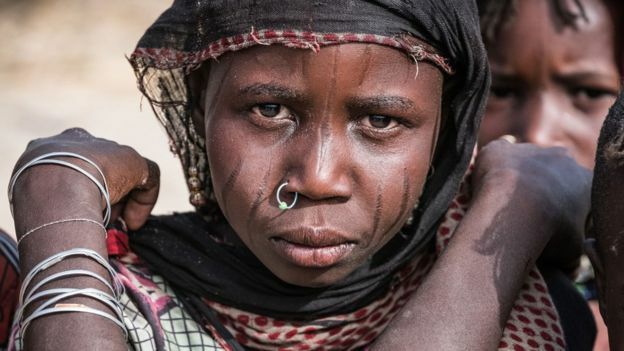 These are fragile countries, where many families are at risk from poverty, ill health, poor nutrition and displacement from war and conflict. Many young girls are expected to work rather than go to school. And many marry young, ending any chance of an education. UN figures indicate girls are more than twice as likely to lose out on education in conflict zones. For some countries, such as Syria, there was insufficient reliable data for them to be included. The report says there are great economic dividends if girls can be kept in school. 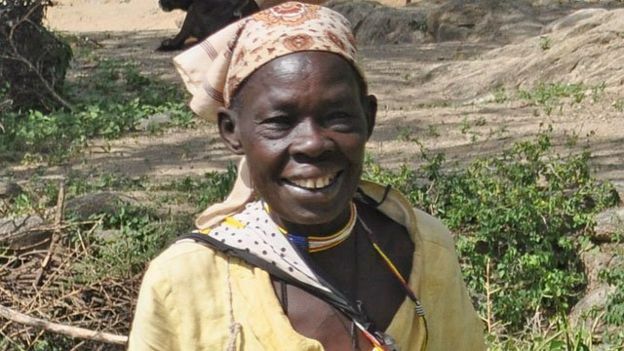 And there are great gains for individuals, such as Florence Cheptoo, who lives in a remote village in Kenya and learned to read at the age of 60. Gayle Smith, president of the One campaign, called the failures in education for girls a “global crisis that perpetuates poverty”. Originally from Sierra Leone, Isaac Bayoh studied International Marketing & Corporate Management Technology at Eastern University. He is the Permanent Youth Representative of Sierra Leone to the UN in the area of Economic and Social Affairs. Isaac founded a non-profit called GirlOptimization to provide academic stationaries and sanitary needs for young women and girls in Sierra Leone.